If you work at a church, chances are you’re in the midst of planning your Christmas / Advent services. Before you’re 100% settled on the look and feel of these services, I wanted to remind you of one essential aspect most non-designers overlook: the font. A great font can make your design. A poorly matched font can bring your design into the land of, “Don’t be like this guy.” With this in mind, I want to show you some great examples of fonts that can add some Christmas cheer to your screens. 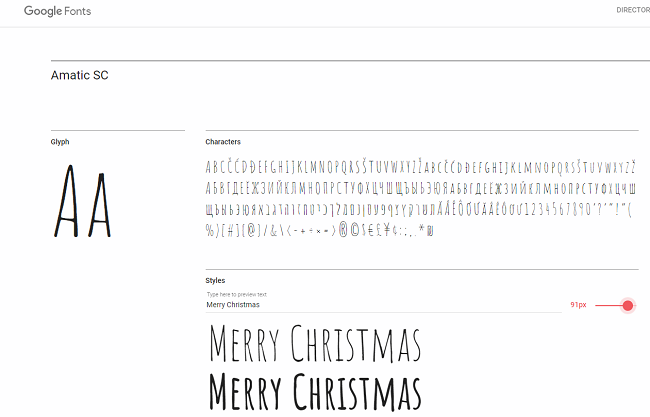 Note: All of the fonts that I’m showcasing are available from fonts.google.com and are safe to download. Bonus: When you download and install these fonts, EasyWorship automatically adds it to its font database. First up is a shout out to Dr. Seuss which also adds a little fun to your Christmas design. “Lakki Reddy” is quirky, fun and cheery, without being too cheesy. Below you can see what it looks like with the words, “Merry Christmas”. Next, we have a more classic option for Christmas. This is called, “Rouge Script.” It’s elegant yet subdued so as to still allow the audience to read the font. 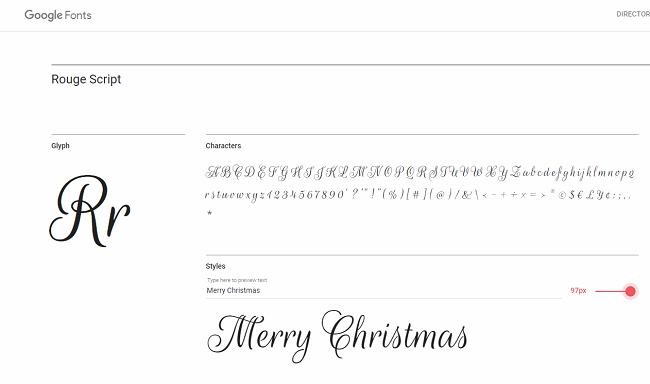 If you look at the way “Merry Christmas” is written below, you’ll notice it’s a combination between cursive and print. Combines the elegance of cursive with the simplicity and readability of print. What’s not to love? Finally, we have, “Amatic SC.” This may not look Christmasy, but when incorporated with the right elements it works really well. 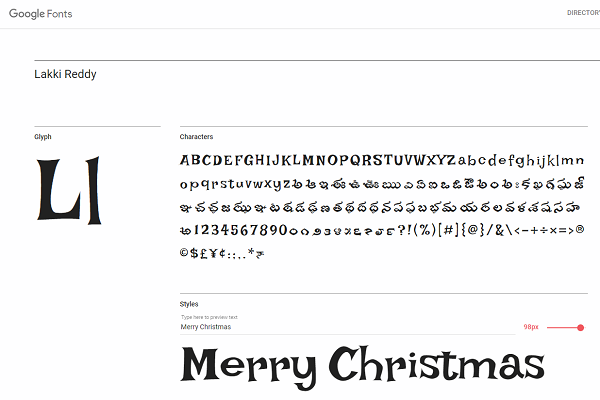 If you’re going for a more understated look for Christmas or you want to appeal to a younger demographic, this font is the one to use. To use this font well, select a simple nature picture for your background, place a filter over it, and add “Merry Christmas” in Amatic SC. You’re all set!